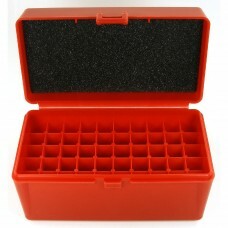 The PAST Hidden Comfort Recoil Shield for Women is designed to give the female shooter a custom..
FS Reloading Plastic Ammo Box 50-Round Flip-Top .44 Special.The live hinge on FS Reloading ammo box.. 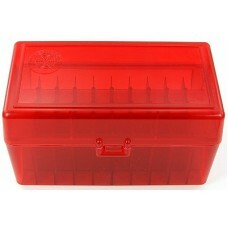 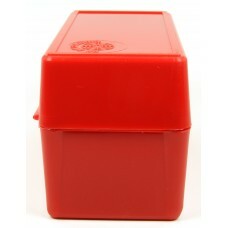 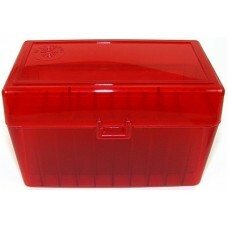 This empty FS Reloading brand plastic ammo box can store up to 50 rounds of .22-250 Remington, .308 .. 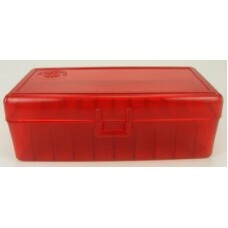 This FS Reloading brand plastic ammo box stores 50 rounds of .22-250 Remington, .308 Winchester and .. 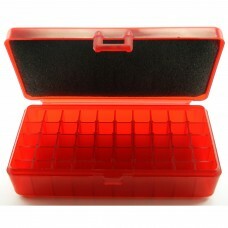 This FS Reloading brand plastic ammo box stores 50 rounds of .22-250 Remington, .308 Winchester and..